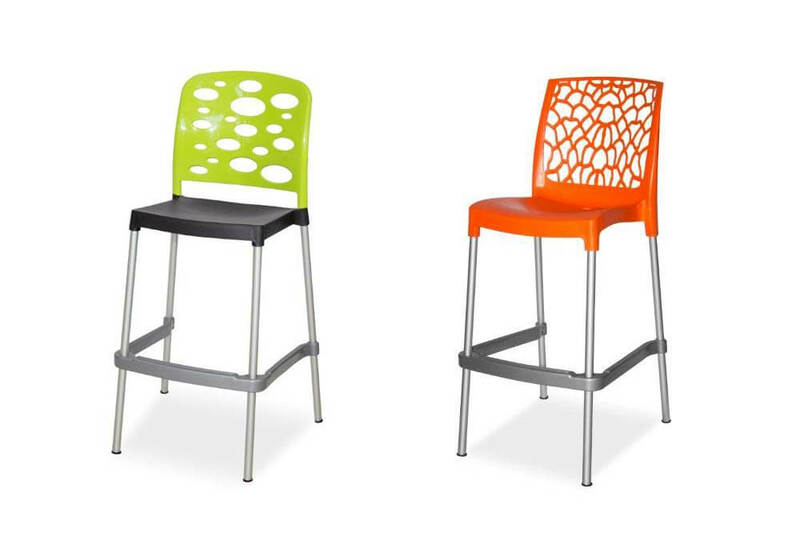 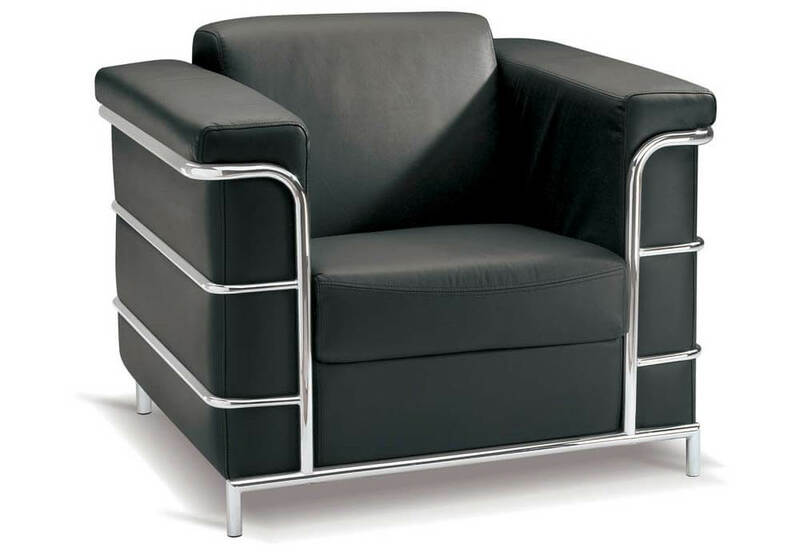 Cape Office Furniture has a wide range of office chairs to cater for all requirements. 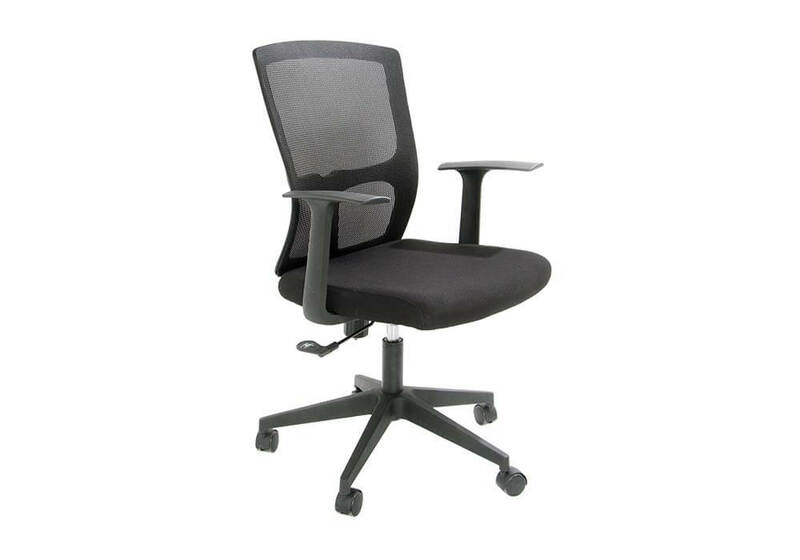 Our office chairs range includes, executive, management, high back, mid back, typist, visitors and stacker chairs. 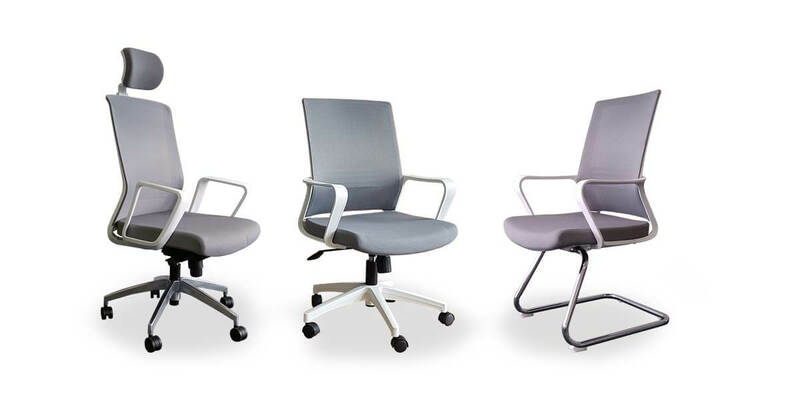 Find out about our ergonomic office chair ranges, ideally suited to anyone sitting for hours on end at their work space. 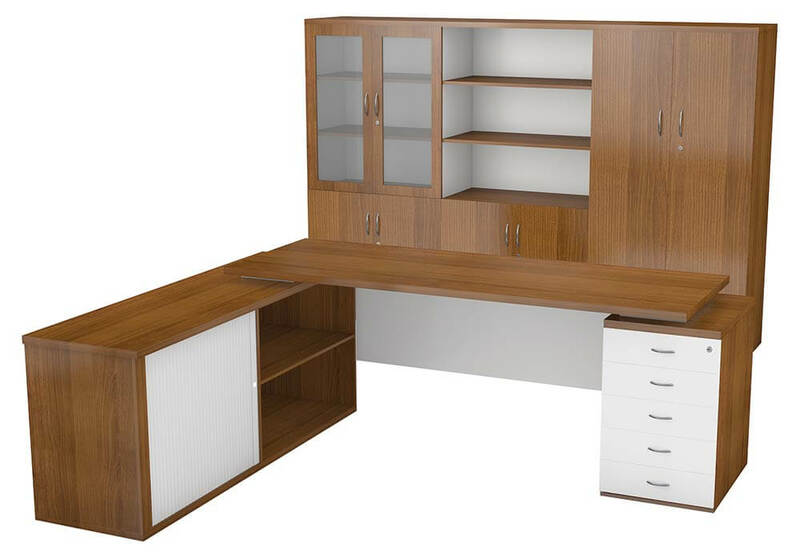 If you are looking for quality office furniture for your office or home, contact Cape Office Furniture for a quote. 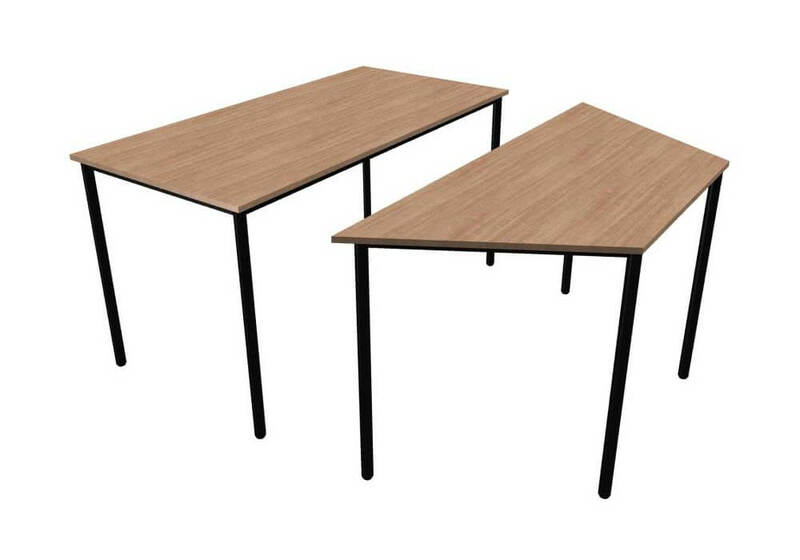 Have your office furniture custom made, or choose from our range of office furniture readily available from our warehouse. 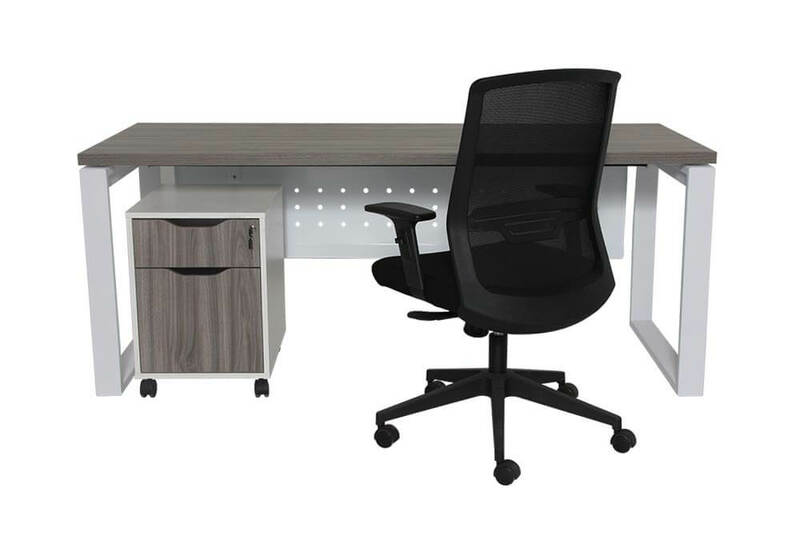 Cape Office Furniture has established itself as one of the leading office furniture suppliers in Cape Town and surrounding areas since 2008. 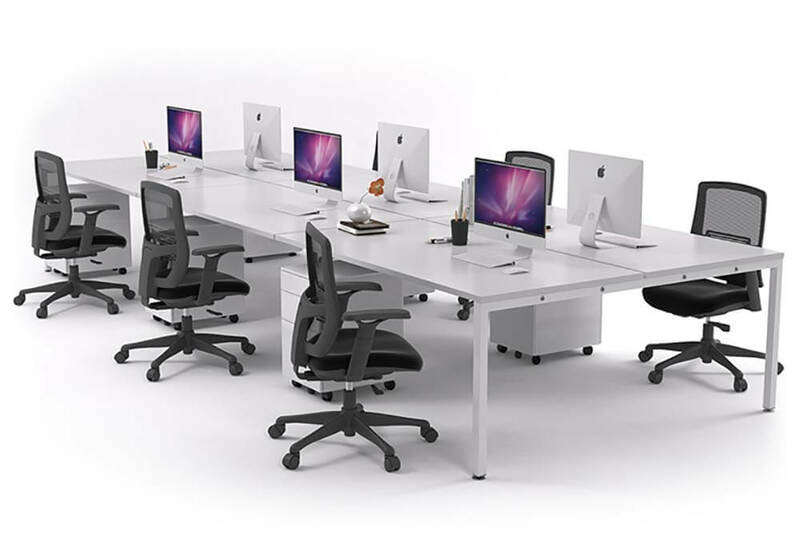 Our priority is to offer the best quality office furniture at the best possible price. 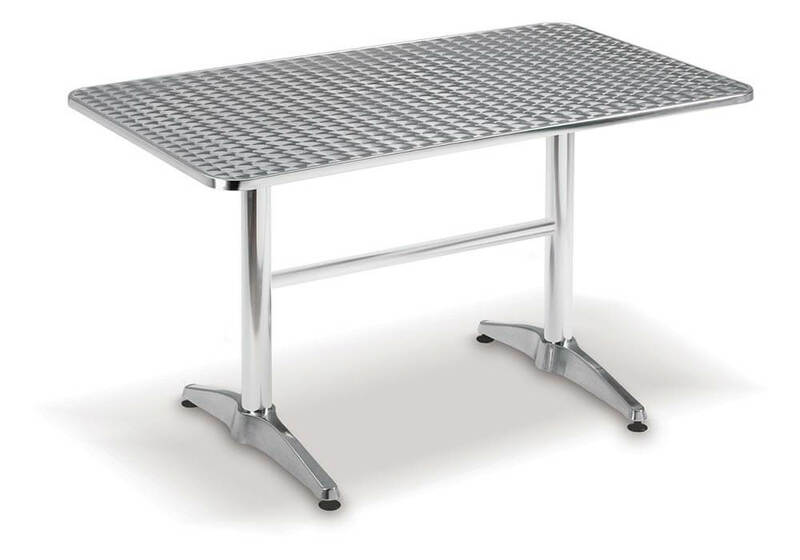 We have a dedicated team to ensure your customer service needs are met, at all times. 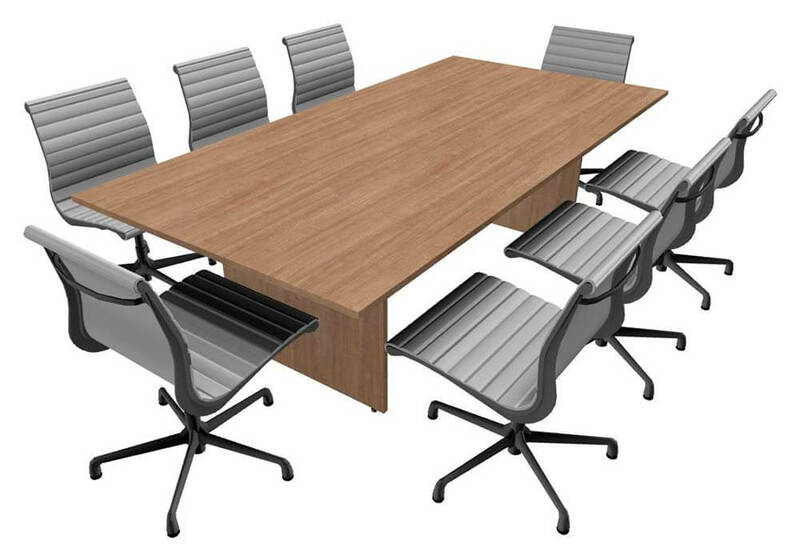 Cape Office Furniture also offers you a wide range of exclusive Office Furniture in Cape Town, with quality Office Desking, Office Chairs, Storage Cabinets or any other office requirement you may need. 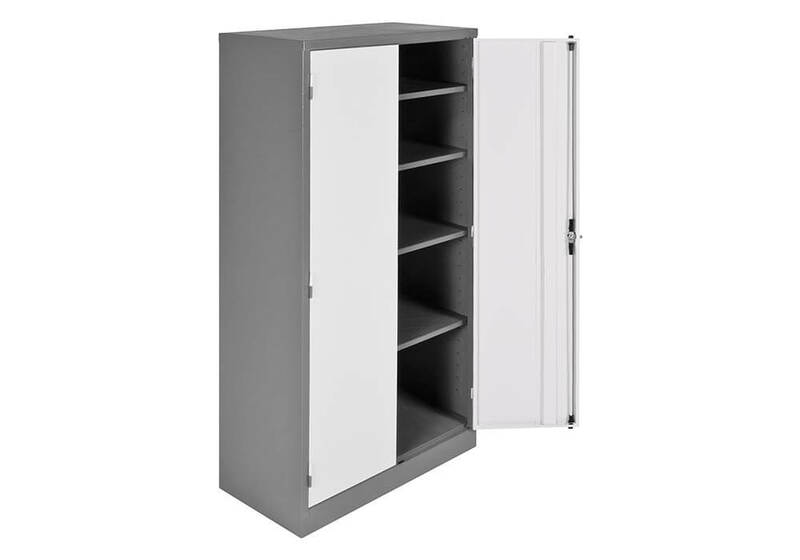 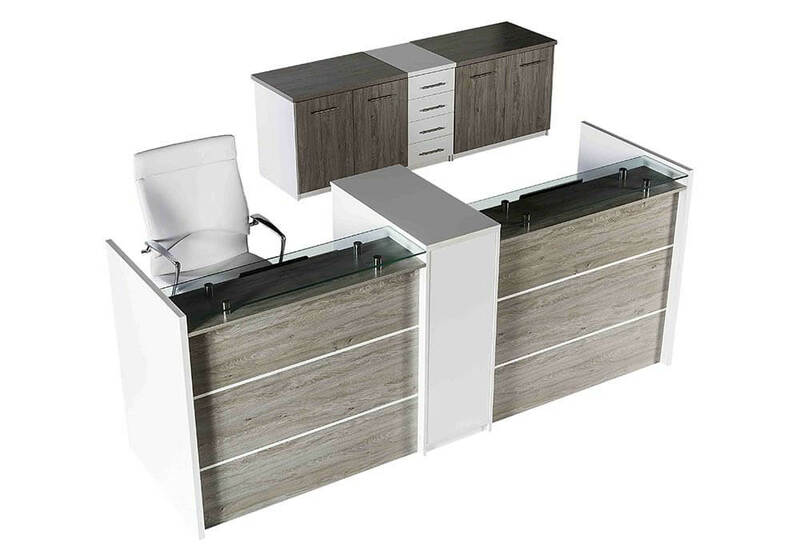 At Cape Office Furniture, we are able to have office furniture manufactured to your specifications, using our local office furniture manufacturers. 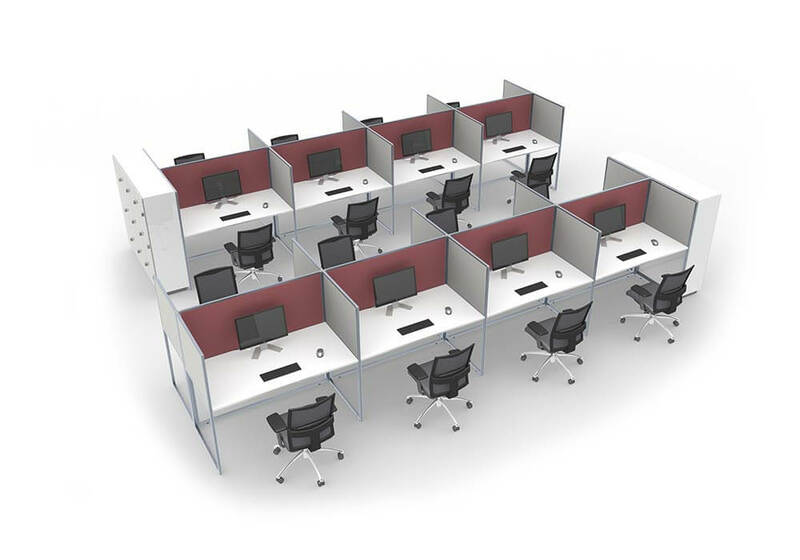 If you are looking for custom designed office furniture, we can have it manufactured for you in your preferred style and colour.